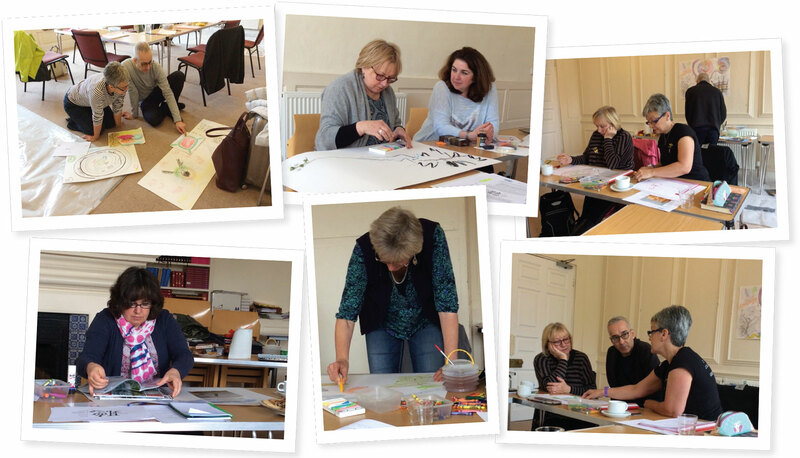 Join me on a workshop to discover for yourself this powerful way of working with your clients. Read the blog to explore where I share knowledge, latest research and learning. Follow me on twitter for bite sized updates, links and some fun. 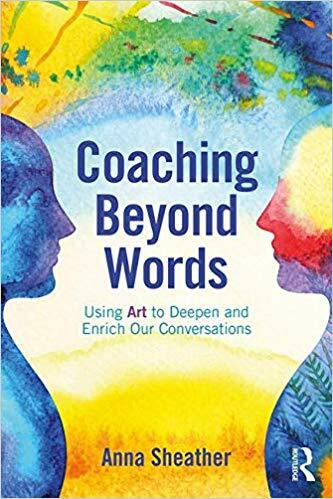 Coaching Beyond Words – Using Art to Deepen and Enrich Our Conversations written by Anna Sheather provides an in-depth exploration and guidance for using art in coaching practice.